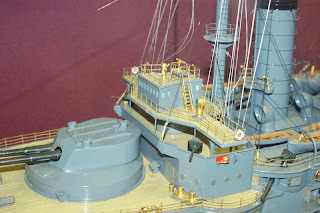 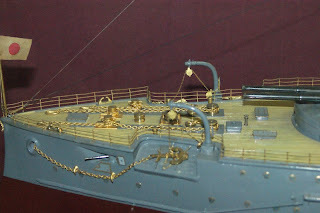 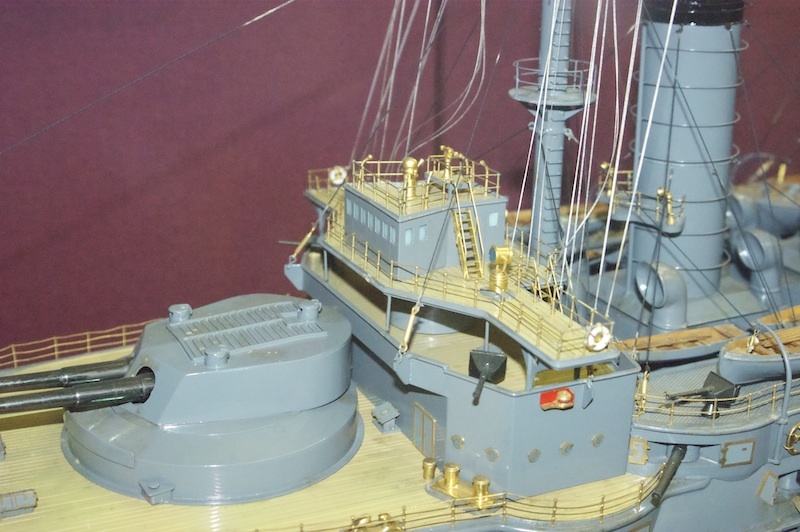 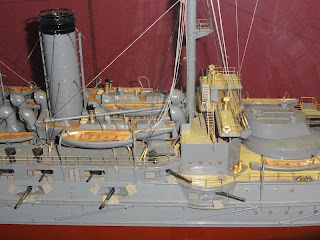 This model is exhibited in Museum Mikasa , Yokosuka. 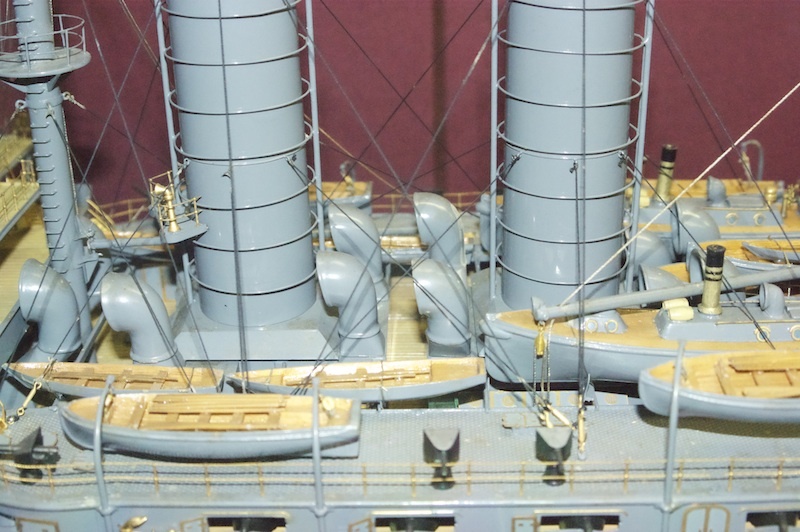 Uraga Dock and Ishikawajima-Harima Heavy Industry gifted Museum Mikasa with the model in 27th, May, 1961. 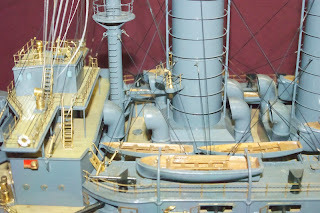 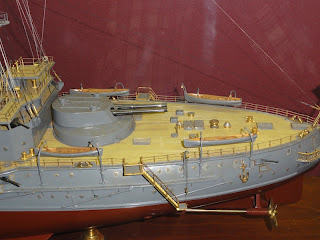 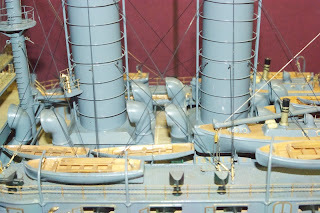 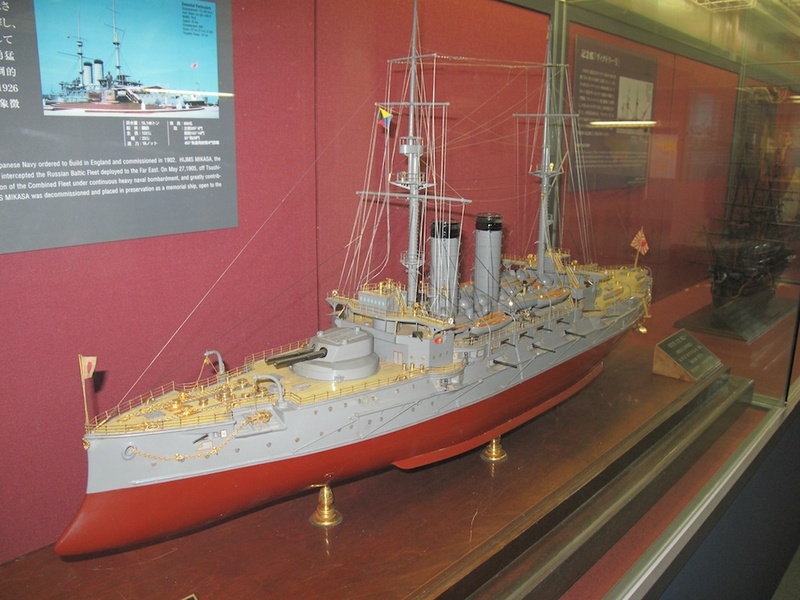 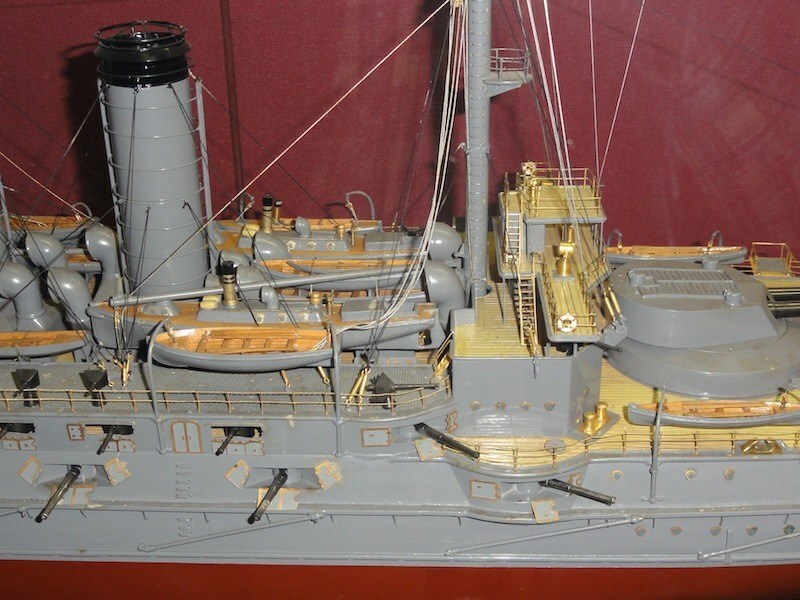 The appearance of the model is not of 1905, but its structures are most like as real Mikasa among her models exhibited.